If you lived anywhere you well know that utilities (electric, water, sewer, etc.) can add cost to you monthly budget. As a landlord how do you make sure the cost of utilities don’t eat up your monthly profits. 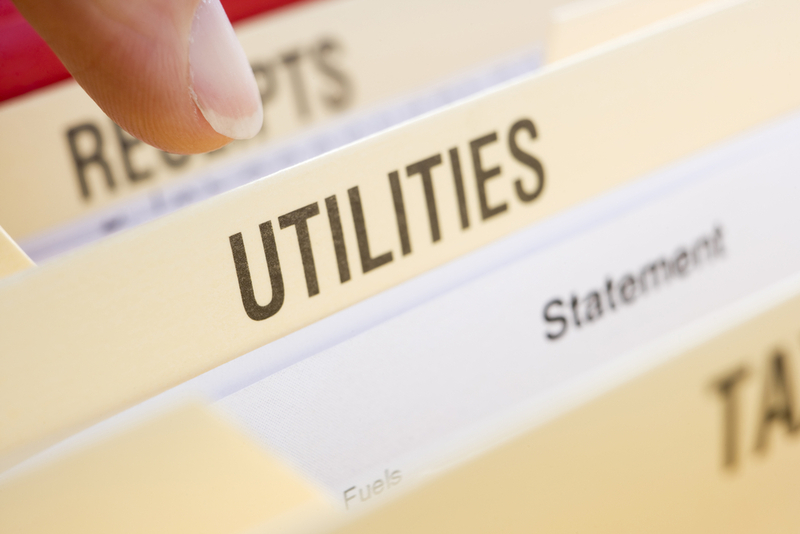 Here we will discuss three ways you can handle utilities for your rental property. All included: This type of rental includes the cost of utilities in the rent, making the owner responsible for the monthly charges. While this gives you complete control of the utilities determining how much you should add to the rent is pretty difficult. Including the cost of utilities in the rent will definitely increase the rent amount and place you higher in the rent comparable. When renters search the neighborhood and filter by price it may discourage qualified applicants. Making the owners responsible for the utilities have more cons than pros in my opinion. Total control of your rental property. Higher rent value can make it difficult to rent. Your allowing a possibility for late charges from the utility bills which eats up more profit. If tenants stop paying the rent you will still need to pay the utilities which adds up to more cost. Monthly Utility Fee: Just like the first method this gives you full control of the property and responsibility of the utilities. However, determining the exact fee and making sure you charge the correct amount whether it is a flat fee or a changing fee is a bit difficult. The fee can fluctuate throughout the year and managing the book keeping may take up some time and cost. Make the tenants Responsible: This method is the most widely used. It makes the tenant responsible for the payment and connection of the utilities. All three methods have their pros and cons but make sure you analyze which method gives you a better return on investment (ROI). Whichever method you decide on please make sure it is clear in the Lease Agreement who will handle utilities. Which method is normally used in the Miami Rental Market? The majority of owners including us at Miami Property Management LLC make the tenants responsible for the utilities. 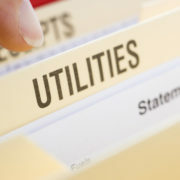 For any reason, they do not pay the utility bills they are the ones held liable for any late fees or service disconnection or connection. There are less headaches that way. Of course, there are special cases. We manage a property that is classified as a duplex but has one meter. In this special case, we include the utilities in the rent. By increasing the rent, it caused longer vacancy as potential tenants will just disregard our property based on price. It took a lot of marketing efforts to make potential renters understand that utilities were included in the rent. Need more information on how to handle utilities in your rental property contact us today!